Want to film a winter scene during the summer? 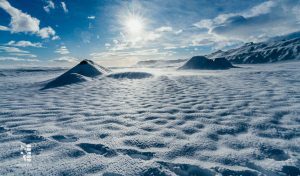 Need a scene to look like Greenland, the North Pole or a Russian research outpost in the arctic? Iceland offers some of the most spectacular glaciers in the world and our team at Sagafilm has extensive experience in servicing film and television shoots on top of them all year round. I was born and raised in the Chicago area and went to Purdue University in Indiana. 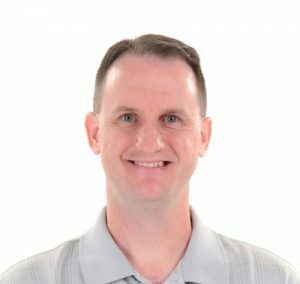 My early goal was to write for Sports Illustrated but I found myself more interested in electronic media than print media so I followed more of a production route. 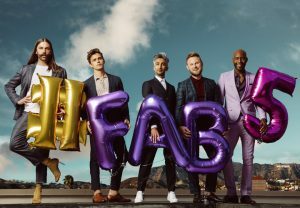 Netflix’s hit reality show Queer Eye relocated to film its third season in Kansas City, Missouri after basing its first two seasons in Atlanta, Georgia. 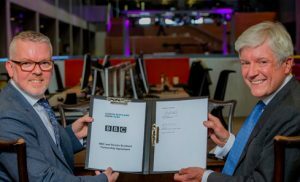 The formal partnership between the BBC and Screen Scotland will ensure production in Scotland of programming intended for British and international audiences. To back up the deal, the BBC has committed to spending at least 8% of its total network television budget in Scotland. 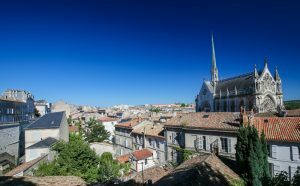 Shooting in the Charente region of France, Anderson’s film The French Dispatch will spend EUR27 million in France, the biggest budget on record for an incoming film. Poland’s 30% cash rebate scheme is now available. Established on a first come, first serve basis, the Polish Film Institute has begun to accept applications.